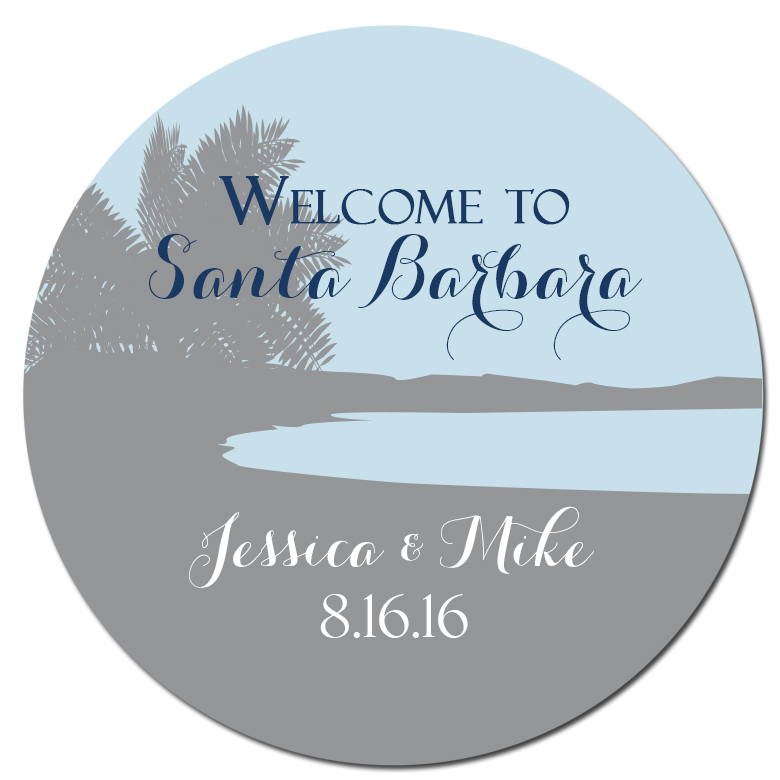 Getting married by the beach? 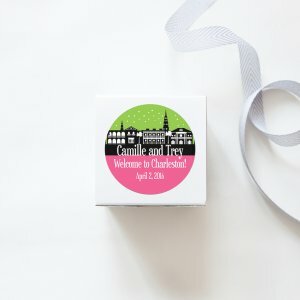 Destination Wedding? Lucky You! Welcome them to the area with this California Coastline scene. 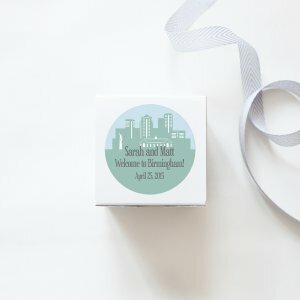 Skyline stickers are perfect on Wedding Welcome Bags for the Out-of-Towners. 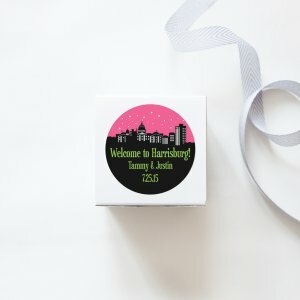 They also work great for a special birthday trip, reunion or company event to help commemorate the location. 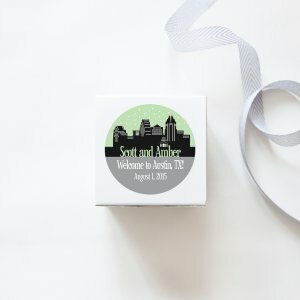 Sweet Sanity offers a variety of cities and we’re always adding more so just drop us a note if you have a question about yours!